A systematic approach has been developed in the new field of reconstructive surgery. 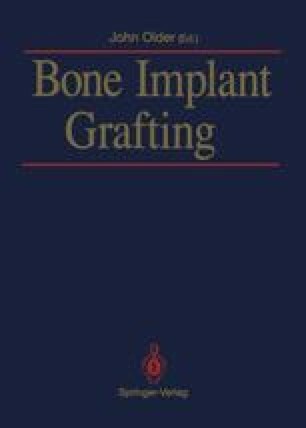 This is a presentation about allograft reconstruction in porous-coated implants. Cement has not been used since 1982.